Every client with his or her specific wishes and needs feel free to contact us for a customized price offer. Accommodation services include value added tax (VAT) 9 %, the remainingservices include 20% . 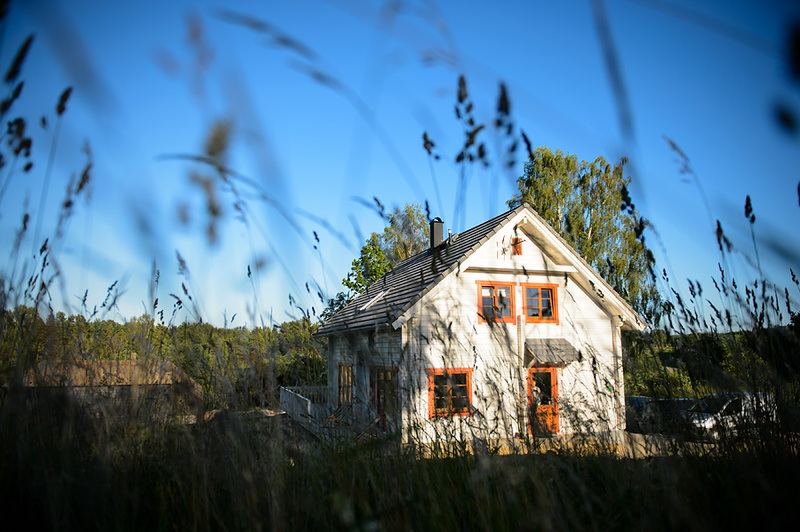 If you want to reserve Vasekoja Holiday House, please book it by e- mail. According to your booking we will send you a booking bill, which is 50% of the price of the services. Your booking will be cancelled if you have not paid the front money during three days. Check-in from 15.00 and check-out untill 12.00. If the client cancels his/her booking 21 days before the planned rental period, the prepayment will be returned. If the client cancels his/her booking less than 21 days before the planned rental period, the prepayment will not be returned.